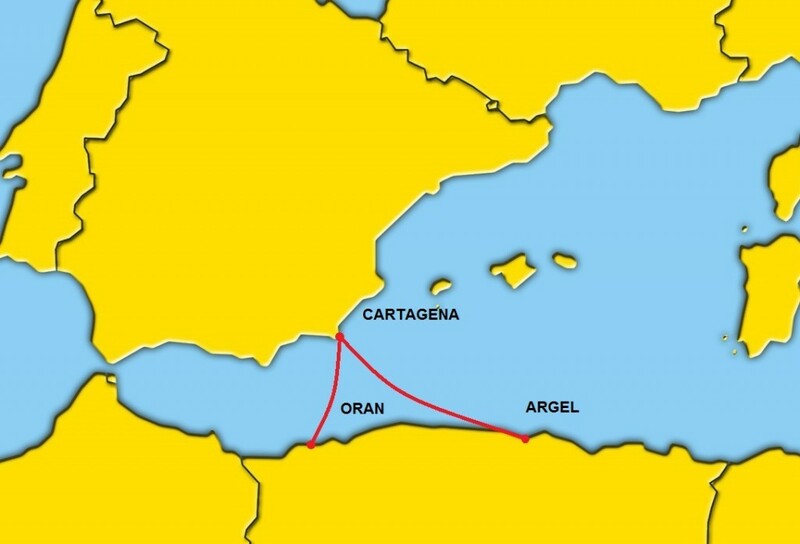 Line agents in Algiers will make all the arrangements that you or your client require regarding your goods.  Import and export to Bremen, Hamburg, Antwerp, Rotterdam and Harwich. 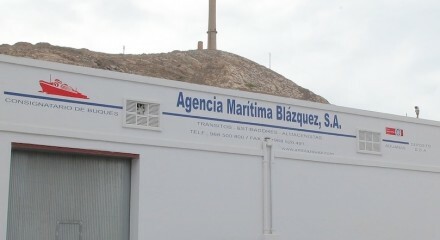 House to house services are offered if necessary. 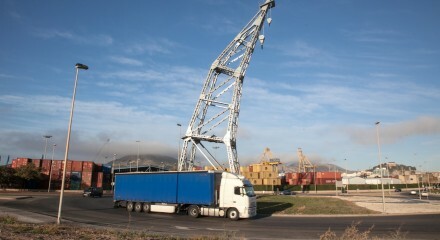 We offer both logistical and customs storage. 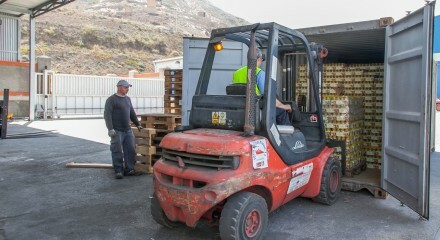 At your request we can unstuff your containers at our warehouse and distribute your goods to their final destinations. 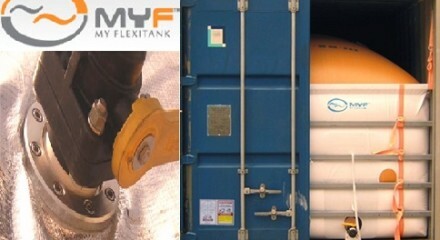 As MYF agents in Spain we offer a wide range of flexitanks for transport of non-hazardous liquids in bulk. HARWICH, ANTWERP, ROTTERDAM, HAMBURG AND BREMEN. 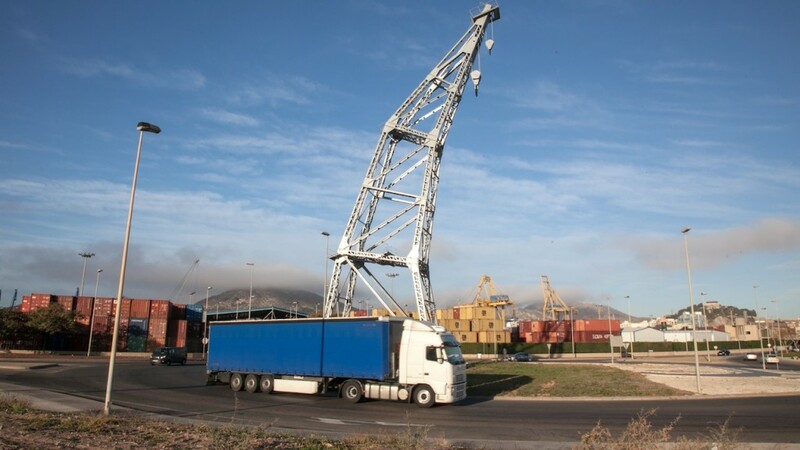 Accepting 20′ DV, 20′ OT, 20′ FR, 40′ DV, 40′ OT, 40′ FR and 40′ HC containers, as well as conventional cargo and project cargo for export and import.